Our studio is expanding and will be creating more apps. We also do consulting projects. If you have an app idea and want us to implement it for you, contact us! 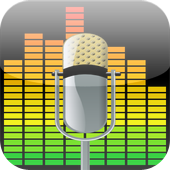 You can remove the vocal of a song, make a song faster or slower, and change the key of a song with this app! 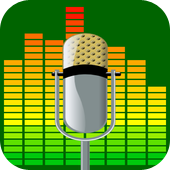 You can remove the vocal of a song with this app! You can make a song faster or slower with this app! You can change the key of a song with this app! Wanna win more at the blackjack tables? Use this app to practice! 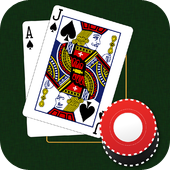 Card counting in blackjack sounds too sophisticated? 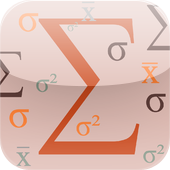 Use this app to learn about it! 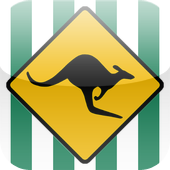 Study your Australian Citizenship Test with this app! 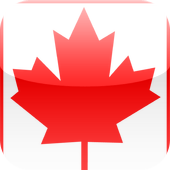 Study your Canadian Citizenship Test with this app! Do you think you are familiar with all the places in Hong Kong? 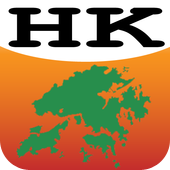 Try this app to see whether you are really a Hong Kong expert! 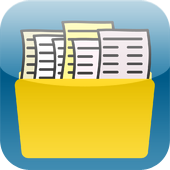 With this app, you don't need to store the receipts you need to submit to your company for reimbursement in your wallet anymore! 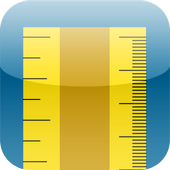 Turn your iPhone, iPad, or iPod Touch into a ruler! Created the app interface for a reservation system for hotels in Taiwan. Created the app interface for a reservation system for hotels in mainland China.